Every season of this show have been filled with so many twists and turns—I can't quite remember where we left off last. Regardless, I'm always excited to see more from this group. 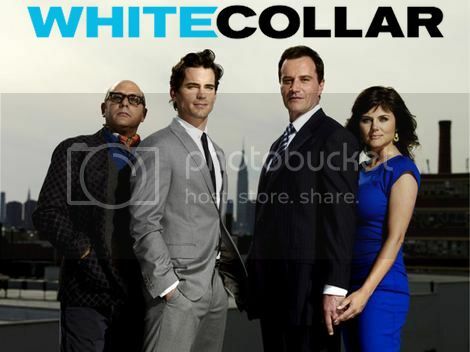 I love the humor and the intrigue equally, and the cast always works together so well. 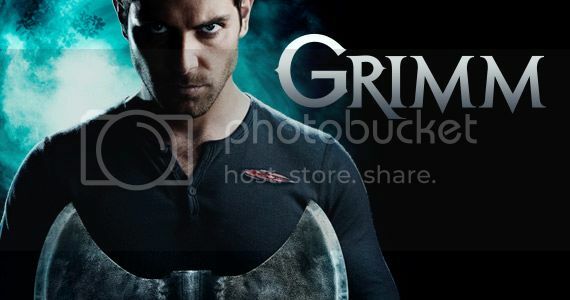 I've kept watching Grimm for two seasons in part because I think Monroe is the best. His humor and sweet relationship with Rosalie totally make the show. 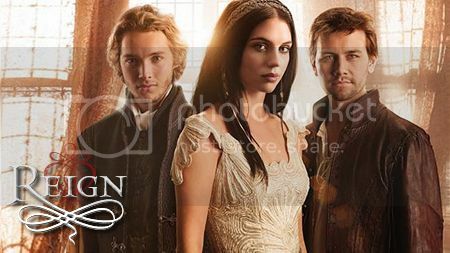 The main characters? Meh. Perhaps Nick will get better this season—that promo certainly hints at a more sinister personality. 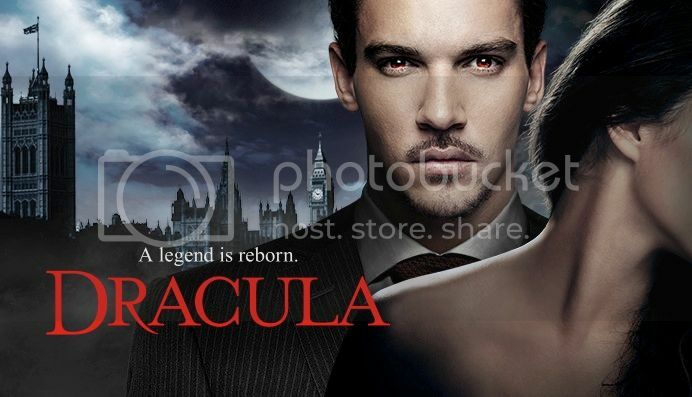 Jonathan Rhys Meyers can play an awesome villain, and there are very few more classic villains than Dracula. The spin on this version of the story sounds unique, but I'm not totally sure that it'll work on network TV. We shall see. 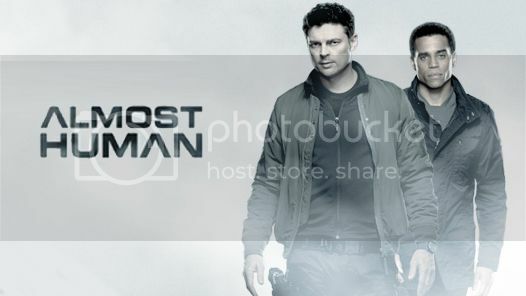 Karl Urban + J.J. Abrams = awesome. Sure, it's not Star Trek, but this show has a definite scifi spin. I also look forward to seeing Karl playing the crochety human—he does it so well. 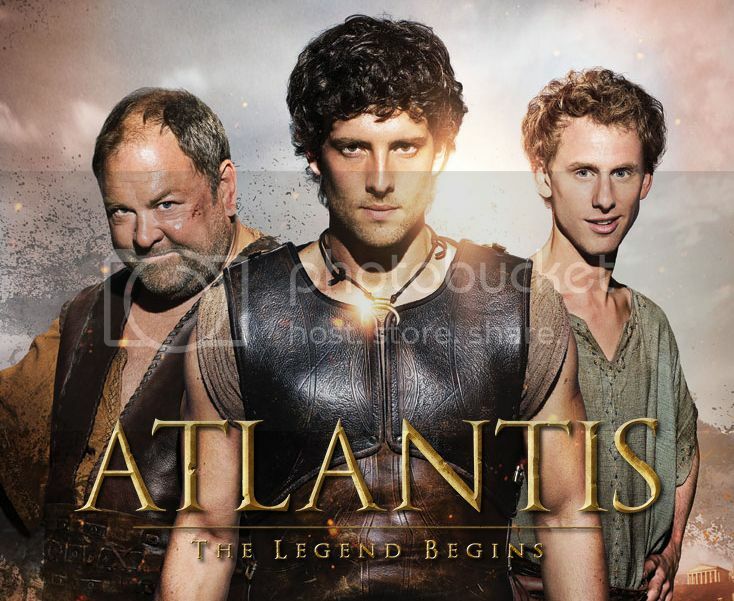 I really like the UK's fantasy shows (e.g., Sinbad, which aired on Syfy here in the states, but originally aired in the UK), but I try to never get my hopes up that they'll last very long. I'm not entirely sure what this show will be about, but it won't hurt to give it a look. 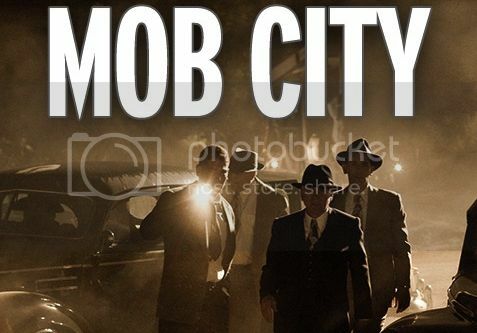 I'm not typically interested in mob-themed shows, but guys—Simon Pegg's in this one. And the show is in part thanks to Frank Darabont, the former showrunner of The Walking Dead. I'm not sure how long I'll keep up with it, but I'll definitely check out at least the first episode. 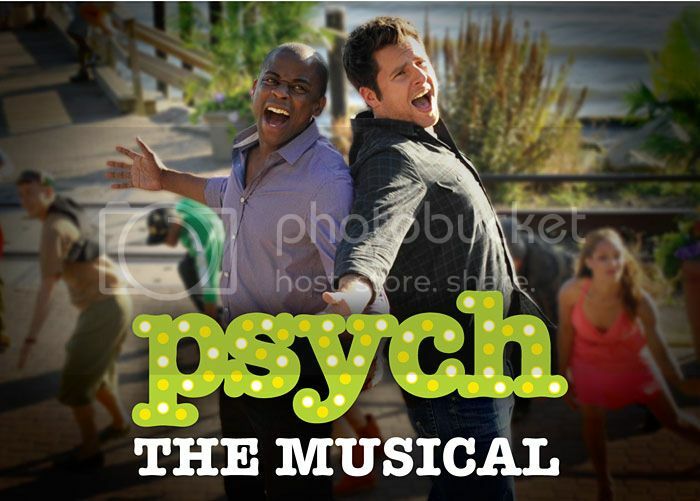 This isn't exactly a premiere of a new season (Psych's eighth season starts in 2014), but I would be remiss not to alert you to the fact that one of the funniest shows on television is having a musical episode. 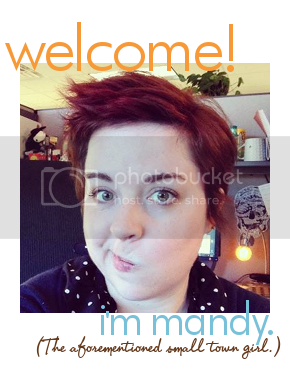 My dreams of life being like a musical are one step closer to reality. 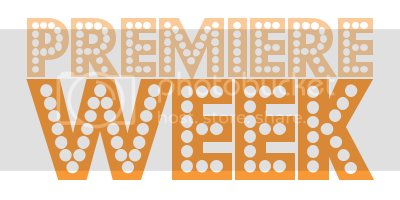 That's for Premiere Week 2013 until the start of the new year (look for a midseason post in early January). Have any of the new series made their mark on you yet? Have your favorite returning shows kept their magic? Let me know in the comments! Thank you for the Dracula reminder - PVR is set! I forgot all about Dracula! ._. I want it to turn out awesome, but yeah, some things + network t.v. just don't click, which is a shame.